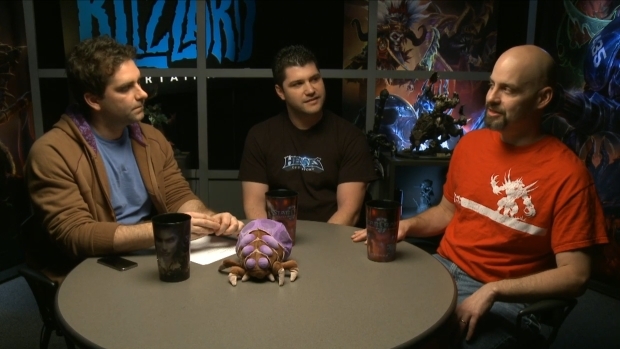 Blizzard’s development team for Heroes of the Storm has hosted a second Q&A session on Twitch. Live on stream were Dustin Browder (Game Director), Kaeo Milker (Senior Game Producer), and Kevin Johnson (Senior Manager, Community Development). The team discussed map design, state of the game development, team strategies, the talent system, and more. You can watch the recorded stream here.